In 2004, a total of 735,158 Resident Adult hunting licenses were sold to hunters looking to harvest a Pennsylvania buck. Last year, a decade later, that number had plummeted to 636,237. This massive 100,000 hunter decline is due to many factors from an aging hunting population, to time constraints on workers, and video games gripping our youth. But, most lapsed hunters will tell you their reason for hanging up their rifle was they “didn’t see any deer”. Deer management is the single most controversial issue among Pennsylvania hunters and I will be the first to admit that I am unhappy with the Pennsylvania Game Commission’s deer management practices over the last 15 years. The most notable of my gripes are the high number of antlerless deer tags continually being issued in the Northern Tier, the ever-expanding DMAP program which was intended for (and I believe should only be implemented on) private land, and the draconian lack of Sunday Hunting in the Commonwealth. No matter your opinion on the PGC’s deer management (or mismanagement) practices there are still plenty of reasons to get in the woods this fall. 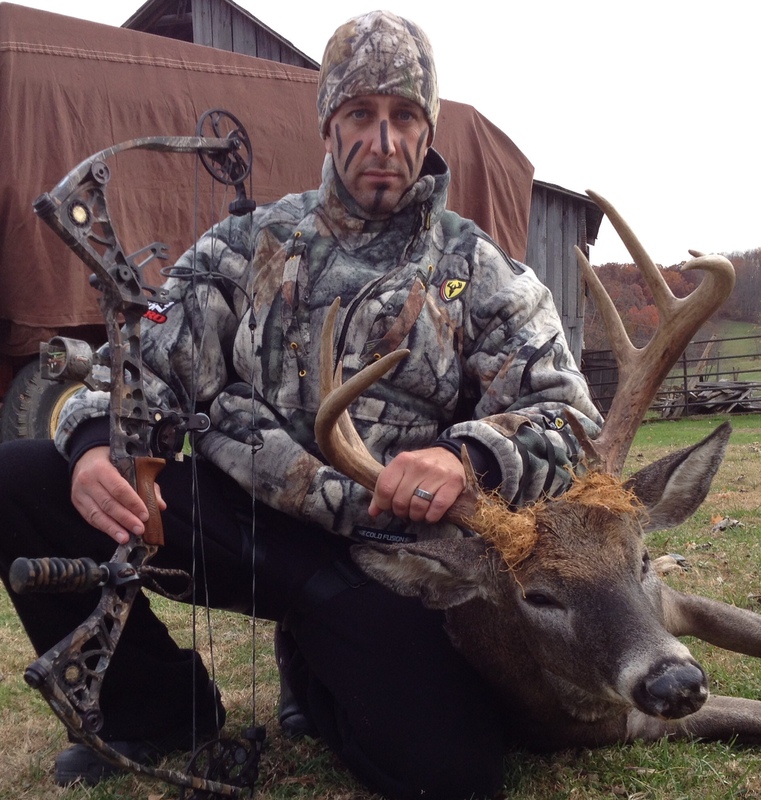 Dan Surra poses with his 2014 Pennsylvania trophy. 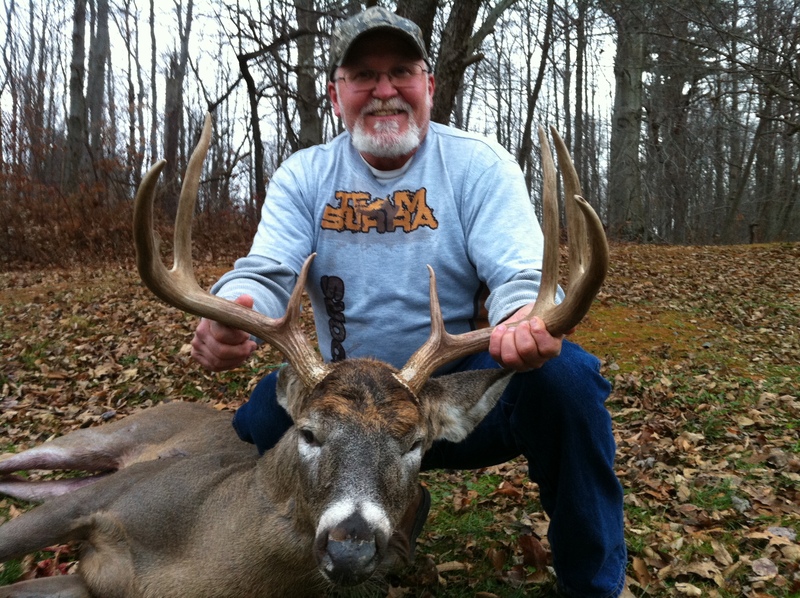 Big Bucks are no longer a rarity found only on large farms or hidden deep in the Allegheny National Forest. The Antler Restrictions imposed by the PGC are working! Young bucks are living longer and growing into more mature, better quality deer. Pick up any issue of Outdoor News and you will see hunters from all over the state posing with their trophies. Trophies which we taken right here in Pennsylvania. Gone are the days of a small basket six winning the camp buck pool. (In 1997, I won my high school wrestling team’s buck pool with a one horned spike) Those days are over. Pennsylvania is producing quality mature whitetail that can be harvested every year with a little hard work and perseverance. For those deer hunters who quit because they “didn’t see any deer” this is far and away the best reason for you to start hunting again. Deer numbers may still be down in your area but I promise you the quality of the deer you will see is up and there is nothing quite like hoisting a big whitetail rack for the cameras. Getting ready for deer season is half of the fun! 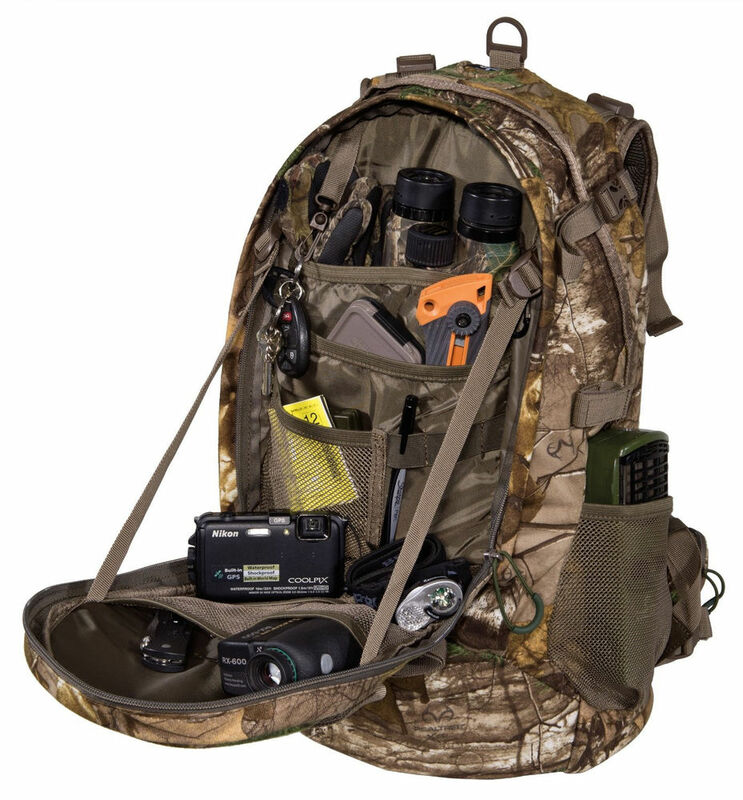 Trail cameras, hunting apps, range finders, topographical maps, GPS, treestands, rifles, bows, arrows, broadheads, knives, grunt tubes, bleats, scent drippers, all the attractants! Finding, buying, and using all the latest gadgetry is a lot of fun. 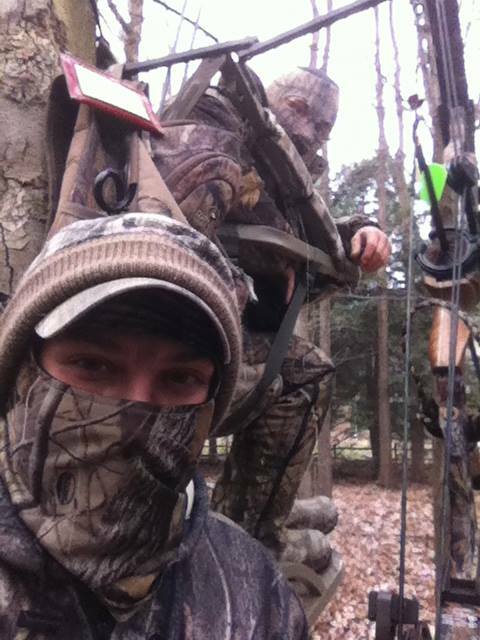 Andy Surra and Doug Surra share a tree in Elk Co. Pennsylvania for an archery hunt. 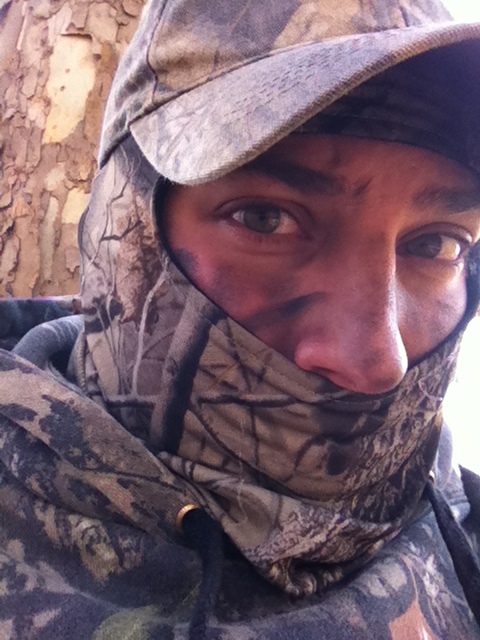 Hunting with someone else is AWESOME! Start a new tradition this season. My best friend and I always hunt the last Saturday of rifle season together. He likes to use that day to scout a new place for the next season. So we hunt on foot and scout. We walk and talk and occasionally share a candy bar but mostly this ‘Last Saturday’ ritual of ours has become a great way to stay connected and catch up on all the things we haven’t had time to discuss throughout year. During my last few Ohio hunts, my brother Doug and I have hunted together from the same blind. We haven’t filled any tags together, probably because talk to often and to loudly, but it sure is fun. We film each other doing intros for this blog. I’m not saying Doug is bad on camera but it seems like we have to do a hundred takes until we get it right. And then we hunt. The tales that come from those hunts are our stories to tell together and sometimes shared stories are the best stories. Check out a few of our intros from the blind. Nothing gets the blood flowing like a close encounter with a mature whitetail. My wife likes to make party jokes about her husband who “can’t get out of bed in the morning for work but if he is going hunting, well then, he flies out of bed at 4am.” That’s because I’m excited for the adrenaline rush that accompanies a successful hunt. I still get the shakes after firing my rifle when I know I made a good hit or letting an arrow fly and hearing that marvelous thwack when you put one in the boiler room. That is what makes deer hunting so unique. You wont get that sitting on a couch watching football or playing a video game. You have to get out into the woods. It all starts when you’re getting ready. For me, it begins with applying face paint. It’s like putting on a uniform before a sporting event. It helps get you in the right mindset. And how can you not be filled with excitement when you’re sneaking quietly to your treestand like a stealthy little ninja. Picture it. Dawn breaks, the leaves rustle. What is that moving in the distance?!?! There he is!! It’s that bruiser you’ve seen on your trail camera. You heart races. His breath is visible in the cold morning air. He breaks slowly toward you. Your heart pounds away in your chest. This is it. Today is your day. It’s time to get back in the woods. Click Here to buy your PA Hunting License. Also, visit the TSO Online Store for the latest TSO merchandise. Don’t forget to “like” us on Facebook and follow us on Twitter @SurraOutdoors. As always, if you have any questions email us at teamsurra@gmail.com.